The weatherman says we are going to get 40 centimetres by Sunday night. We still have some availability idf anyone is interested? 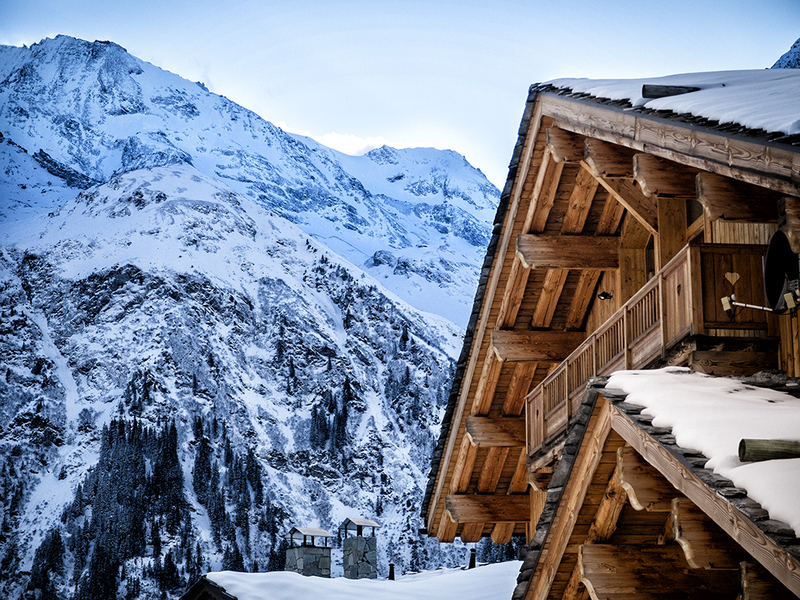 Luxury Catered and Self Catered Chalets and Apartmets in Sainte foy Tarentaise.